Welcome to our english MIVLUS minipage. Here you can find all english articels, brochures, bloggs and other material from our website. Sailplane pilots from foreign countries are able to order by e-mail. We will assist you to find the right clothing size and help you with any other request. 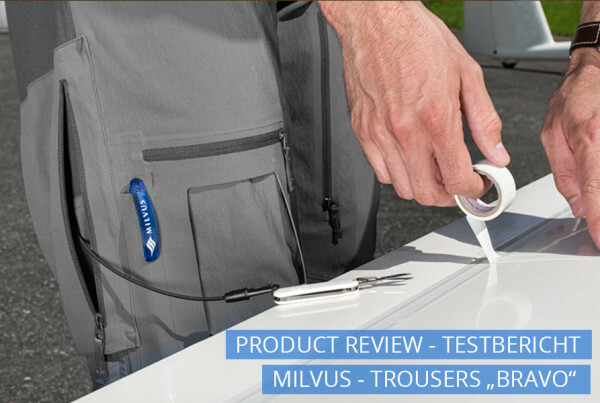 Developed especially to suit the needs of the ambitious glider pilot, MIKE are highly functional trousers. Their multifaceted and elaborate fittings mean no compromises when it comes to providing optimal support during flying. 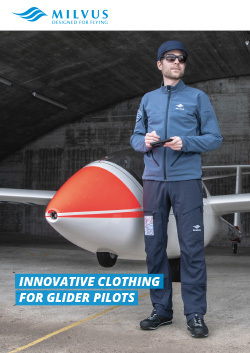 Developed especially to suit the needs of the ambitious glider pilot, BRAVO are highly functional trousers. Their multifaceted and elaborate fittings mean no compromises when it comes to providing optimal support during flying. 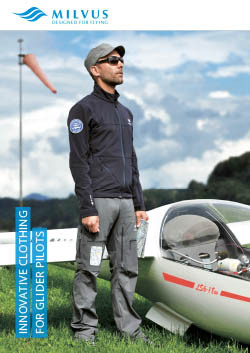 DELTA is a high-performance gliding jacket, developed especially for the requirements of the ambitious pilot. With its versatile, sophisticated features the Softshell jacket makes no compromises in providing optimal support for you while flying. 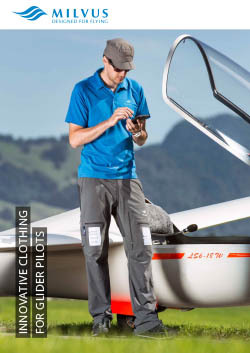 GOLF is a high-performance ¾ pilot trousers, developed especially for the requirements of the ambitious pilot. 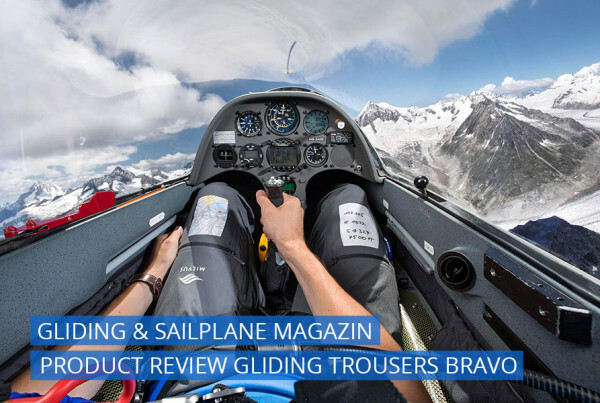 With its versatile, sophisticated features the pilot trousers makes no compromises in providing optimal support for your while flying. 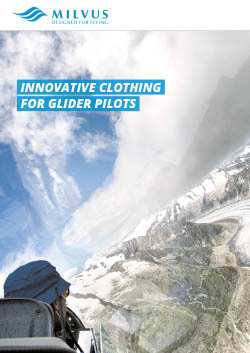 ECHO is the first pilot cap specially designed for the needs of pilots. Modern design with functional special features.